My beautiful friend Misha asked me to guest contribute on her blog. I have to admit, I was extremely honored and a tiny bit scared bleep. Misha is a delight and having experienced much pain and joy in her life, I find I can meet Jesus through her writing in so many ways. Please visit her blog to finish reading my contribution. I highly suggest you subscribe! You won’t be disappointed. 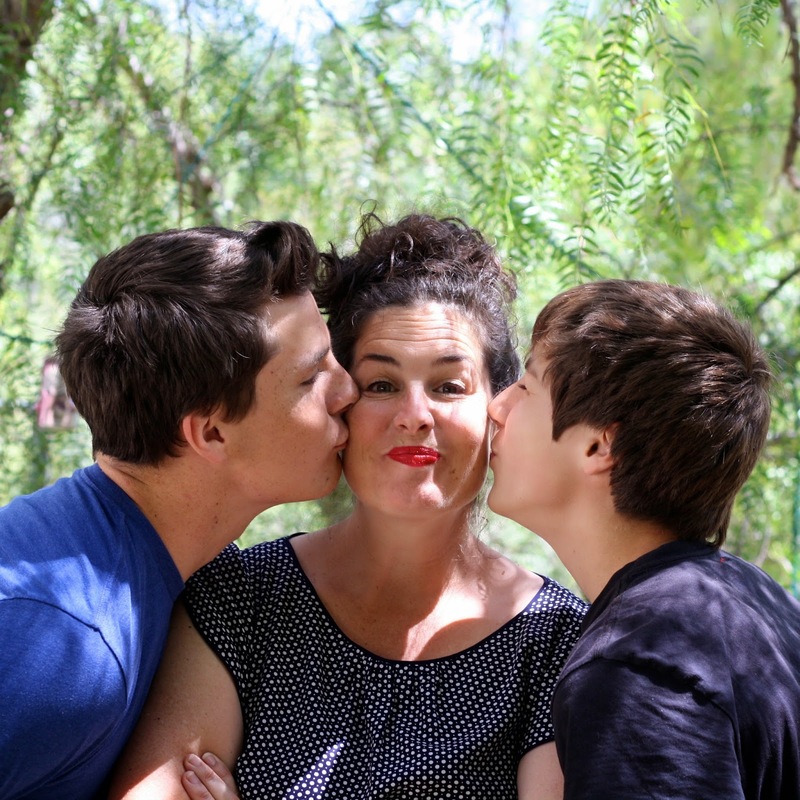 When I became a mom of boys, I thought that I was on easy street. After all, I had heard over and over that boys were so easy and girls were dang emotional. Just so we are clear, that is bull. I’d prefer to use another term but since I am guest-blogging, I’ll keep it clean. My early years with my man-cubs were filled with much joy and laughter and discovery. I’m not bragging, but I am a pretty good boy mom. My philosophy? Let them be boys, for crying out loud. To read more, pop on over here. Thank you for your time. It really means the world to me that you would read my thoughts. So good! Your honesty always inspires!